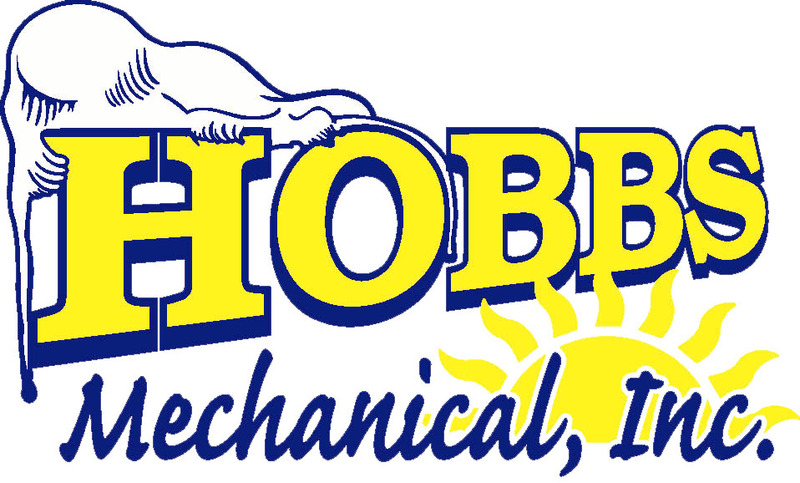 Hobbs Mechanical, Inc. 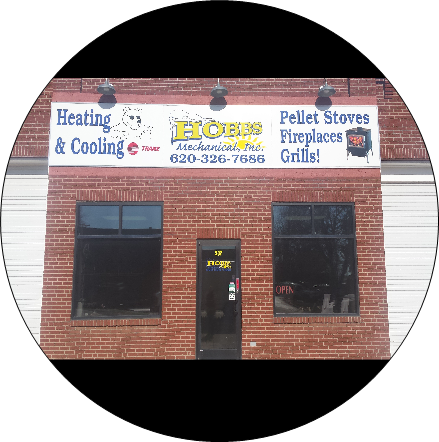 Owned by Harvey and Dianne Miller, began as a small home business, Hobbs Heating and Air Conditioning in 1989. In 2000, the business became incorporated, changed it's name to Hobbs Mechanical, Inc. Twelve years later, after starting the business, they moved into a small building in downtown Wellington. The business began growing out of the small building and in need of more space. Harvey and Dianne once again made a change in 2005, deciding to move the business to a much larger building with growing space - the building at 207 East Harvey. Any long time Wellington resident will recall the building prior to Hobbs Mechanical, Inc. It was an old rundown building that was in desperate need of renovation. Harvey, Dianne and their crew worked together to completely overhaul the old building into what it is today. The family owned business is still located at 207 East Harvey in Wellington. Harvey and Dianne attribute their success to their commitment to offer excellect customer service and professionalism. "I have used Hobbs on a couple of jobs, one for a fireplace install and another for a complete HVAC install using Mitsubishi mini-splits. Harvey and his team have always done a fantastic job and have great customer service. Highly recommended!" 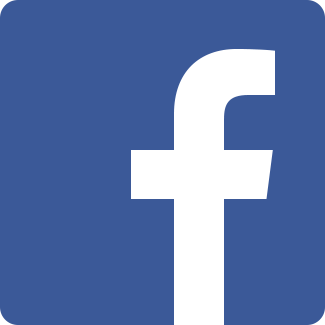 "Love this place and the employees are very very nice love all the seasoning they have and the recipes that they post"
"We're absolutely thrilled with the new HVAC, and your installers were great! We never knew this old house could feel so comfortable!"